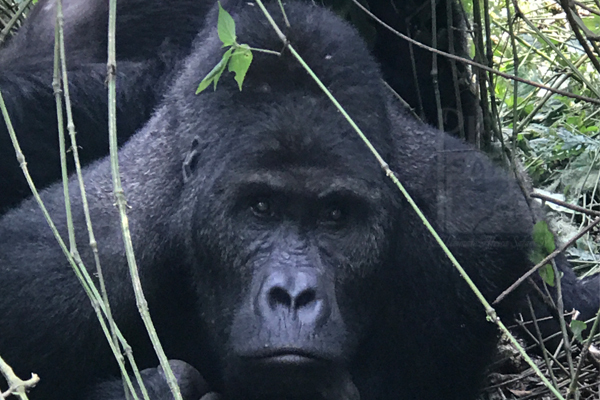 Gorilla Trekking Safari in Congo`s Virunga National Park, explore the world`s most charming ape in the serene and breathtaking natural rainforests of Congo-Virunga national park and appreciate the power of Art in the creation of the African continent! 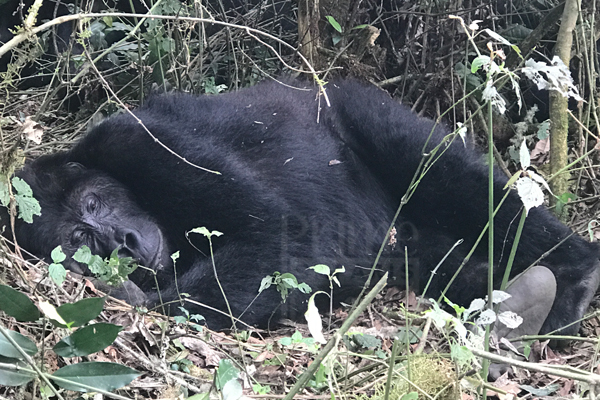 Gorilla tracking in Congo`s Virunga national park rewards trekkers with a true remarkable beauty of Africa in a natural state. Congo boasts of housing at least a total of 200 out of 880 Mountain Gorillas in the world. Gorillas do not only look like humans, but also behave in a human way. 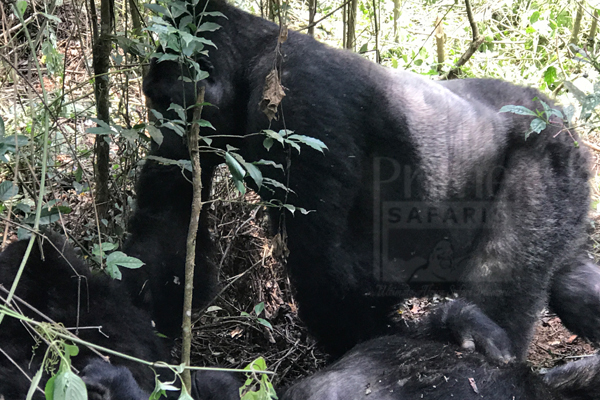 If you luckily go for a gorilla tracking safari in Congo, you will realize that gorillas live in families with a respective number of members known to each other. 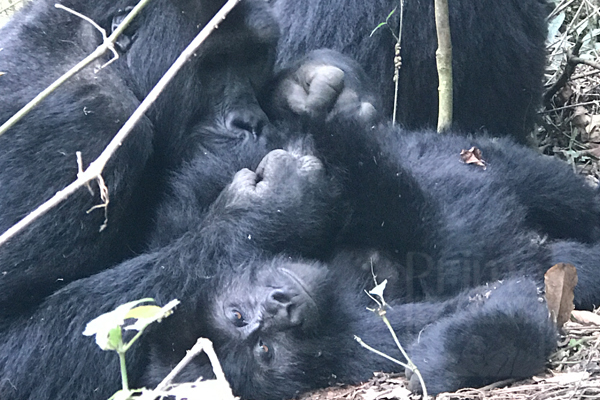 Most interesting to experience on a gorilla tracking safari in Congo is the hierarchy of leadership and responsibility amongst families. 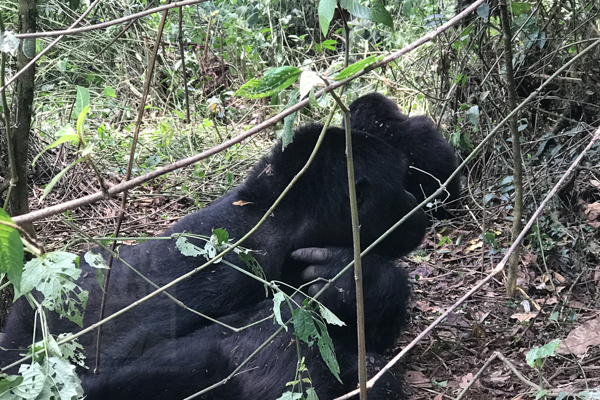 While on your gorilla tracking safari in Congo, be keen to observe that each gorilla in a troop has its own duties to perform-distributed amongst troop members for a common benefit. 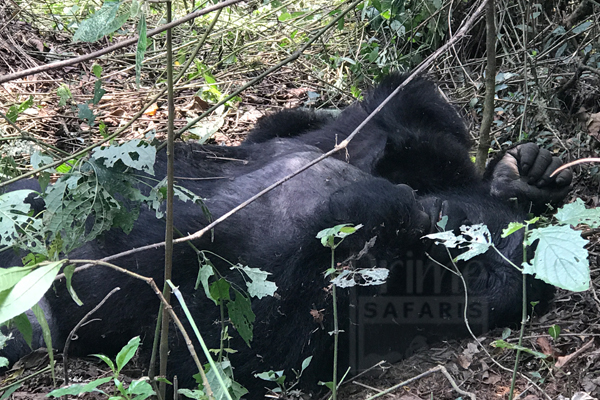 It is of no doubt that a gorilla tracking safari in Congo will remain in the trekkers eternal memory for life! 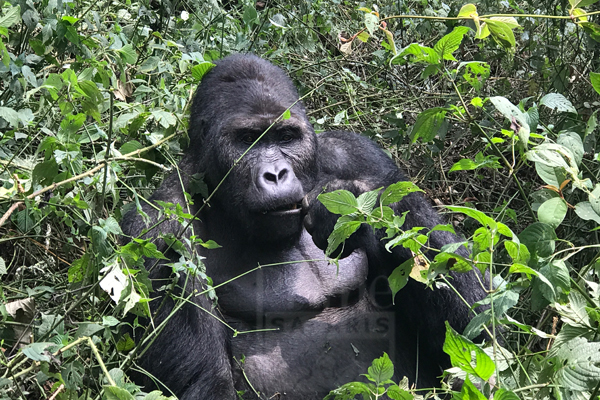 Gorilla trekking safaris in Congo are accompanied by the smiles and convivial faces of the hospitable Congolese (natives) who are eager to associate with foreign visitors throughout the whole gorilla tracking safari. This makes your Gorilla tracking safari in Congo a double benefit! 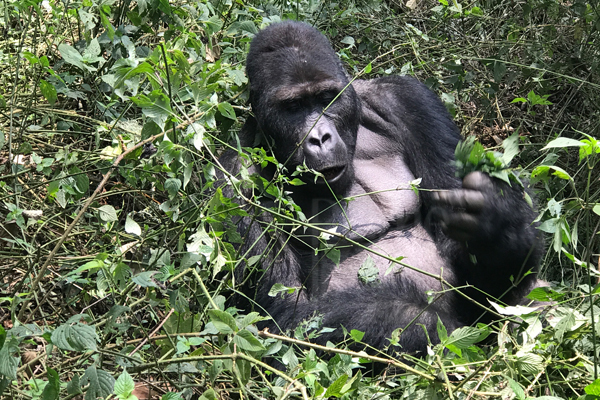 Before you go for a gorilla tracking safari in Congo, it is vital to know the core information regarding gorilla trekking safaris like the cost of gorilla trekking permit in Congo, how is the gorilla trekking safari in Congo conducted, when to go for Gorilla trekking in Congo, what to carry for a gorilla tracking safari in Congo and where to go for Congo gorilla safaris and tours. Gorilla tracking safaris in Congo are just easier than you can imagine! 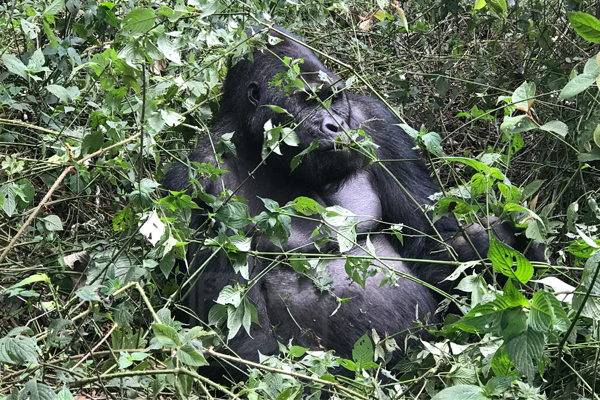 Congo is an exclusive country in the whole world that inhabits both lowland and mountain gorillas and this makes gorilla tracking safaris in Congo more possible than elsewhere. Congo is now safe and warmly hosts all the people worldwide. 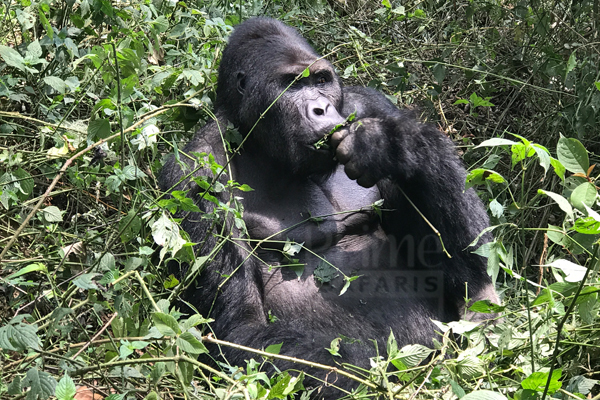 Should you need a gorilla tracking safari in Congo, check on us. Below are our tailored gorilla safari packages in the Democratic Republic of Congo. 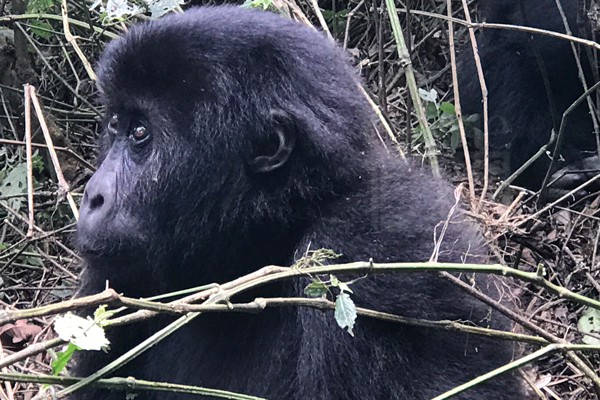 The 6 Days Congo Mountain Gorilla Trekking Safari and Volcano Climbing adventure to Virunga National Park is an adventure filled exploration to one of the less explored wilderness areas of Africa.